This is a really great shopping bag from Big Easy Brands. I have been trying hard to always carry a shopping bag with me everywhere I go now to help reduce the use of plastic bags. This one is really nice. It has a double shoulder straps so it’s easy to carry and use. It has pockets on the outside which I like for smaller or paper items. It’s a nice big size so you can easily fit in lots of items. It has a snap close so you can secure it closed. The stitching is really nice and secured, it’s not going to rip or tear. It’s really well-made and durable. You can really use it for a lot of different things. I use mine for all kinds of stuff, I use it for shopping but also to throw in items to go to the beach or to the park for the kids, I used it for carrying my school items and work stuff. It’s a very versatile easy to use bag. 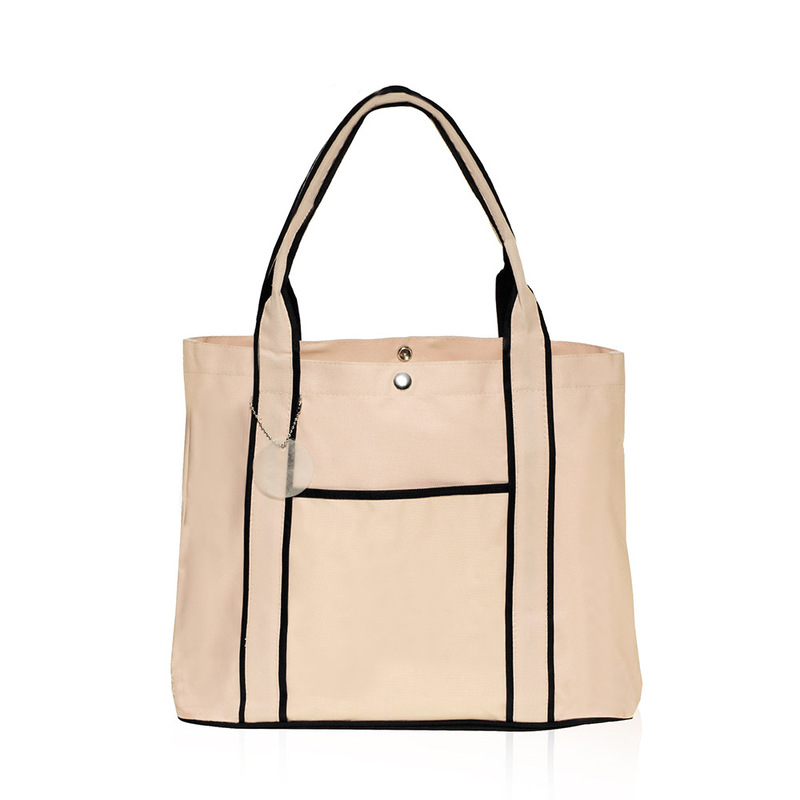 Go Green with this Sacko (TM) Tough 600 Denier Color Polyester Shopping Tote Bag. This bag features Ample Room for your shopping essentials, a Snap Closure, Front Pocket for Extra Space, Reinforced Straps and Inner Bottom Board that Prevents wear and tear. Great for Shopping, Everyday Errands, School, Trips to the Park and even the Beach. We love this insulated cooler from Big Easy Brands. 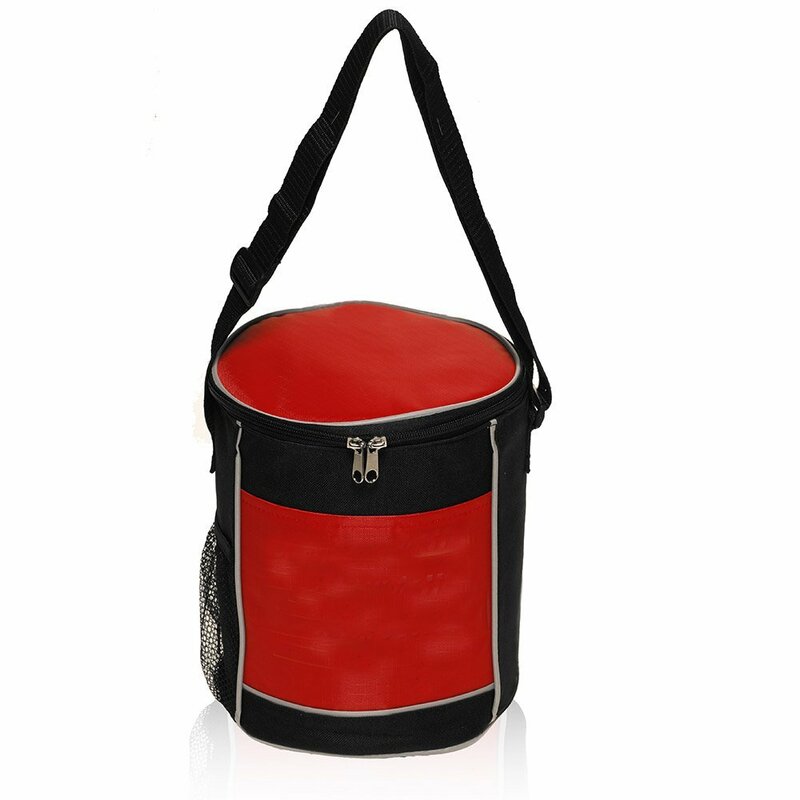 It’s a great size for taking a picnic or a packed lunch with you somewhere. It’s completely insulated so you can use ice or ice packs inside to keep your items cold hour hours. We use our all the time for picnics because it’s a smaller size it easily fits enough for our lunch for everyone. You can pack everything in it. It has a great handle so you can just carry with you wherever you are going and it’s much easier then carry around a huge ice chest (especially if you are just going to the park for lunch). The insulated material makes it super easy to clean when you are done using it, I just wipe mine out and it’s good as new. I also love that there are pockets on the outside of the bag so if you have some items that you need to take along but you don’t need them cold you can still have everything in one bag but you don’t have to take up space on the inside of the bag with items that don’t need to stay cold. It’s a very versatile and easy to use bag! The infuser water bottle from Big Easy brands is a great water bottle. I have been seeing these infuser water bottle all over the place and couldn’t wait to try them. I hate to drink just plain water but I really worry about using all those flavored powders you see everywhere since you never know what’s in them. So I could not wait to try this new infuser water bottle. You can put fresh fruit into the infuser and it will naturally flavor your water. 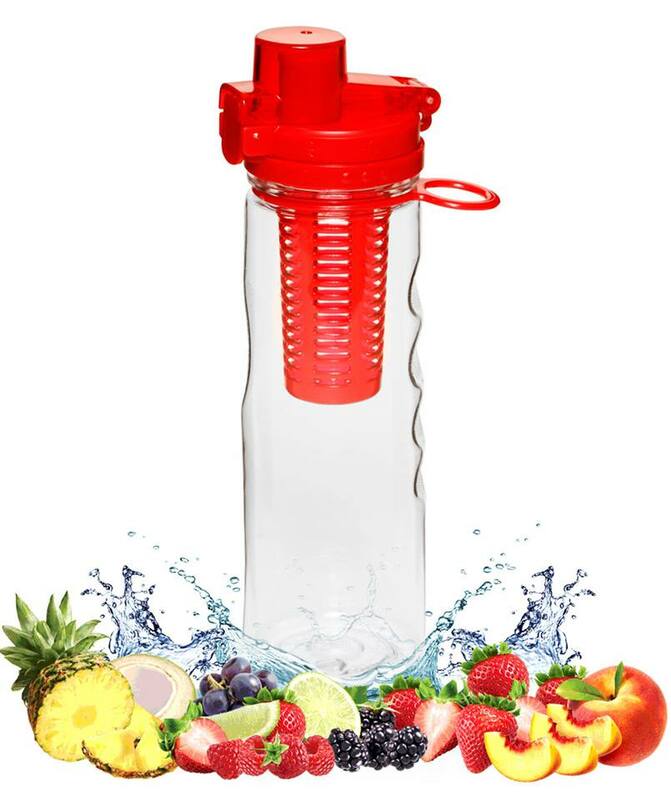 Even if you just like lemon in your water using the infuser keeps all the fruit and seeds inside the infuser case in the water bottle! Just put your fruit into the infuser cage and then put the filter in the top of the infuser case and screw it into the lid of the bottle. Oh and one thing that I noticed is that there is a lock on the lid so slide it over and push the button to open the lid to drink from it. (Took me awhile to figure out the lock part, thought it was broken!). It’s a great way to get some naturally flavored water. Plus using a reusable bottle really helps to reduce waste. FlavFusion (TM) 25 oz Infuser Water Bottle with Flip Top Lid That Locks – Leak Proof. Makes Fresh and Delicious Natural Fruit Flavored Beverages – Just Add your Favorite Fruit or Veggies – BPA & Lead Free. Drink More Water and be Healthier with the 25 oz FlavFusion (TM) Infuser Bottle by Big Easy Brands. It’s BPA & Lead Free and made of Tritan Plastic. No longer worry about Toxins and Chemicals Seaping into your Drink.